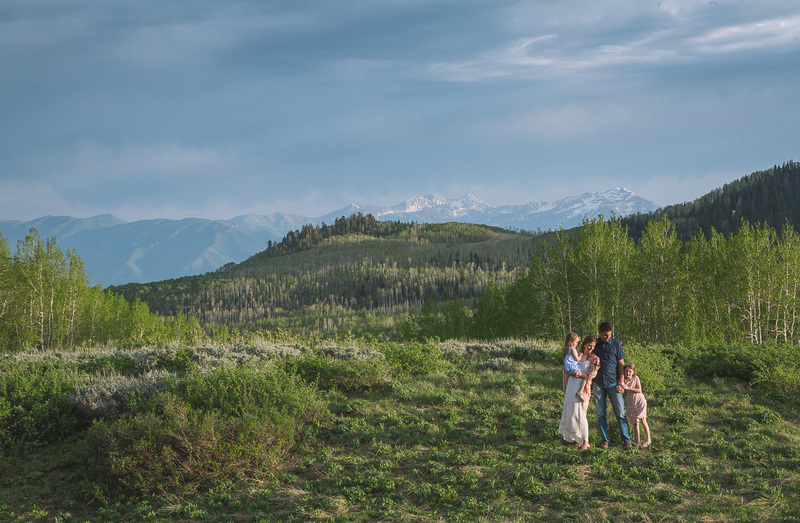 As many of you know from following local news, there has been a lot of talk about about saving Bonanza flats and preserving this beautiful open space instead of letting it go to a private investor (to be developed). 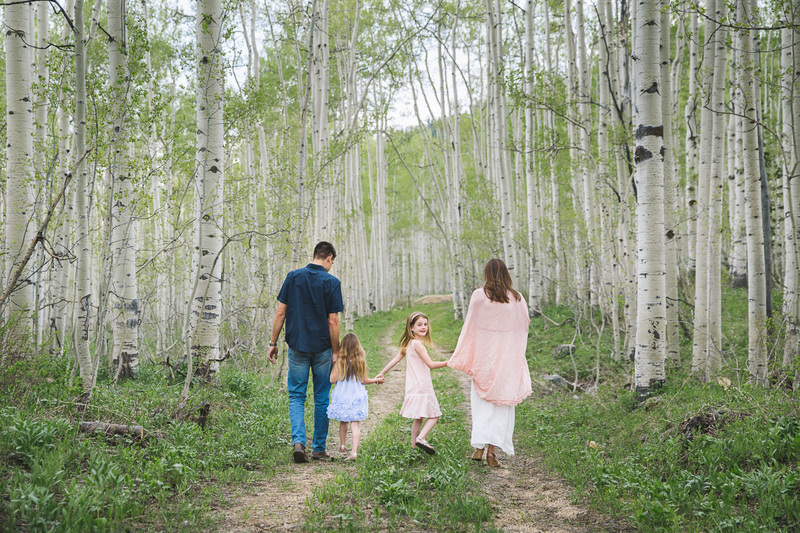 I regularly photograph families, couples and hike with my own family here. 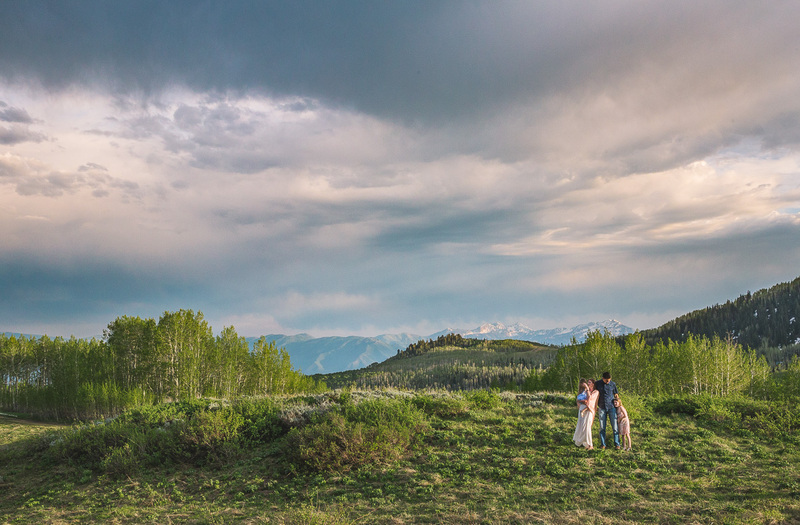 To me, is the most beautiful, (and an easily accessible) open space in Park City. 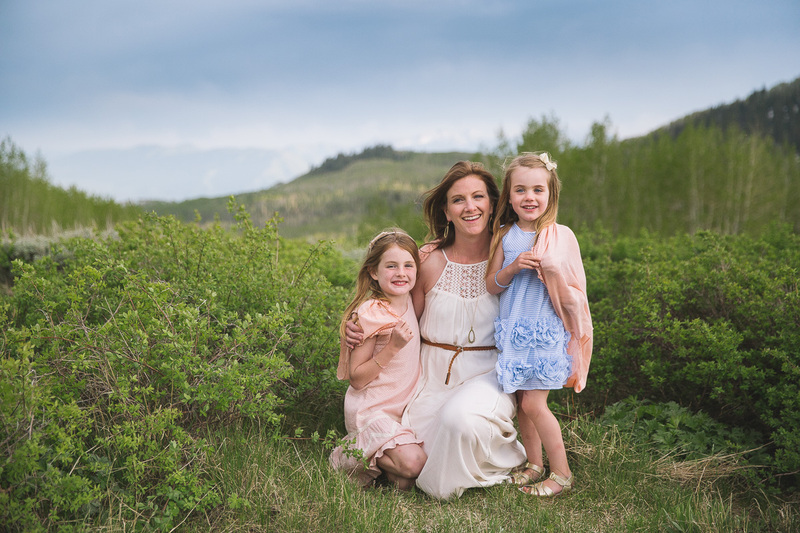 Please consider donating or spreading the word! 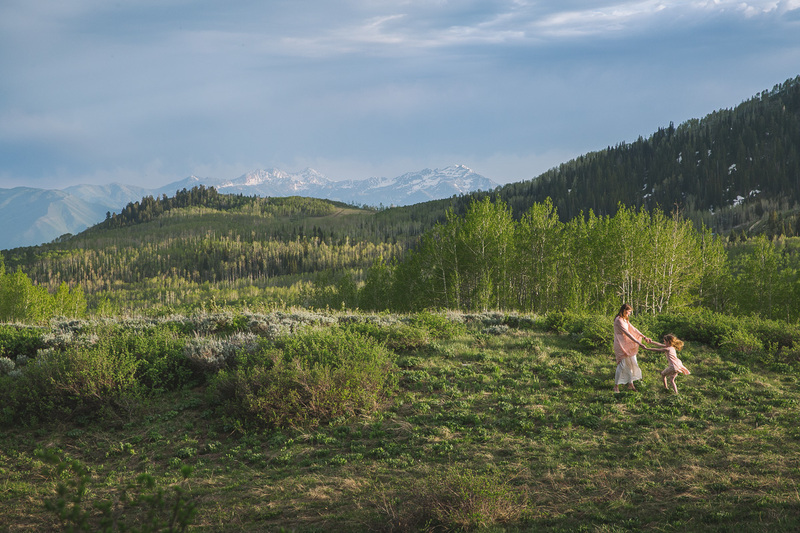 The deadline to purchase this beautiful 1350 acre piece of land is June 15th, click here to donate. 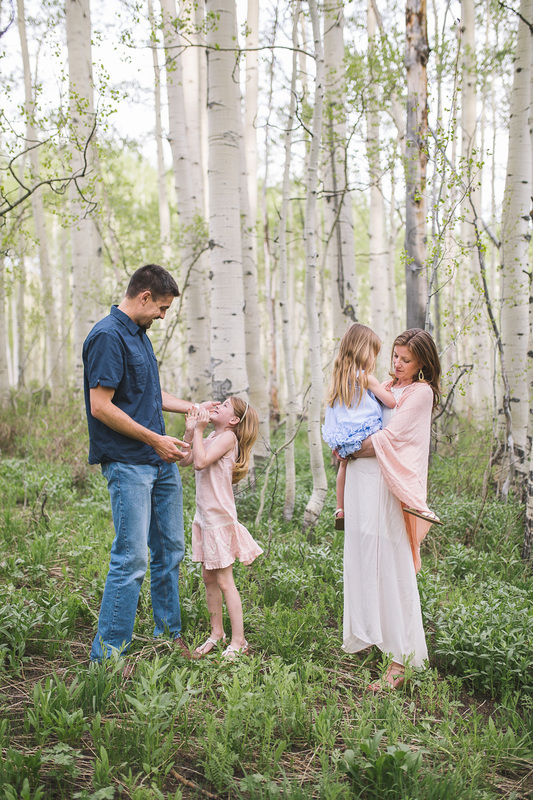 Here is a sweet family I have photographed there (twice in the last couple of years). 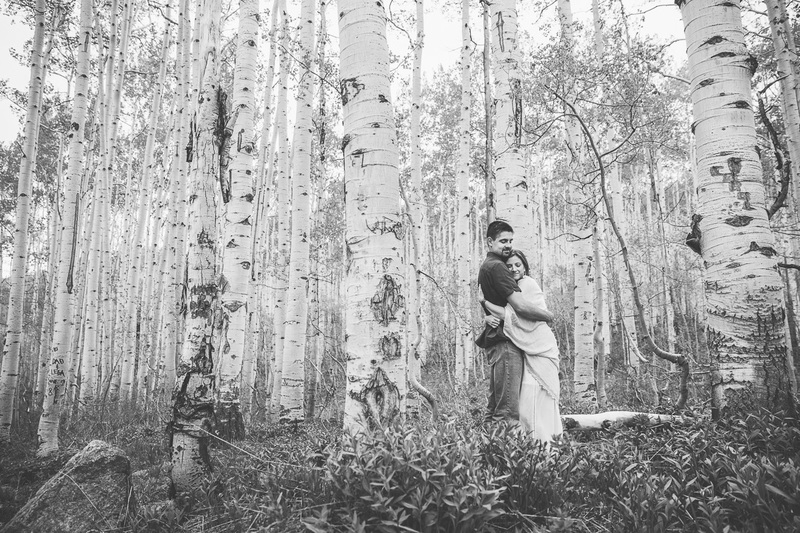 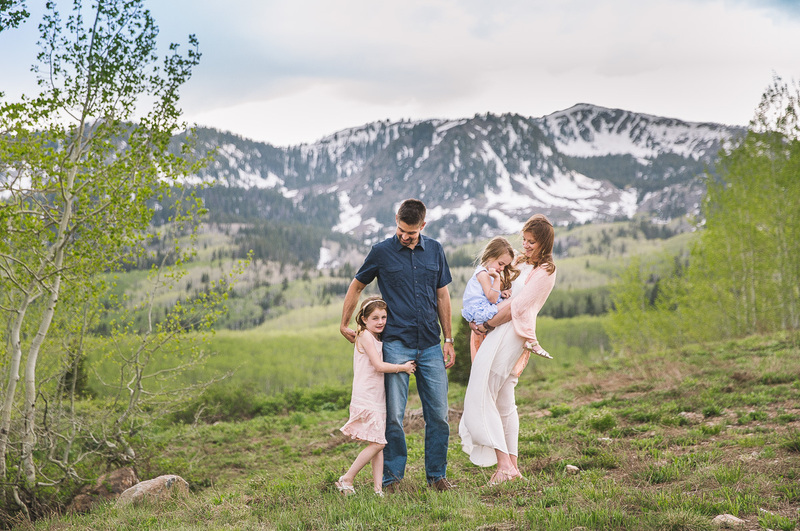 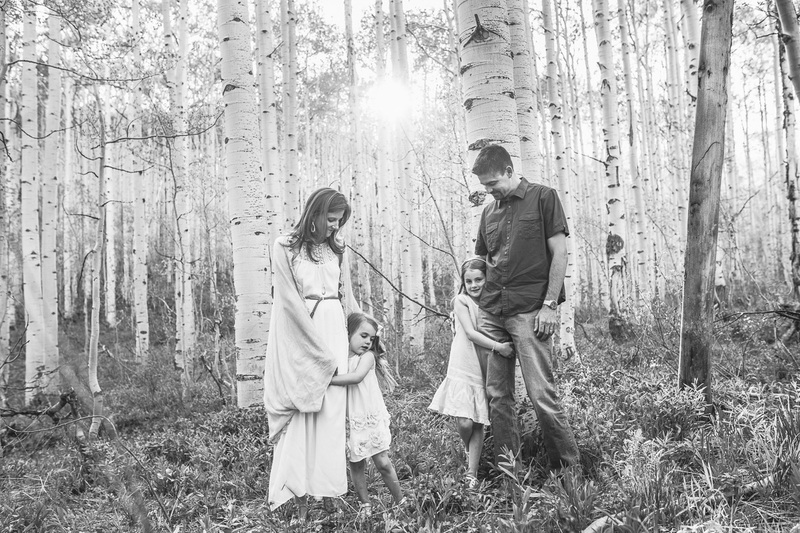 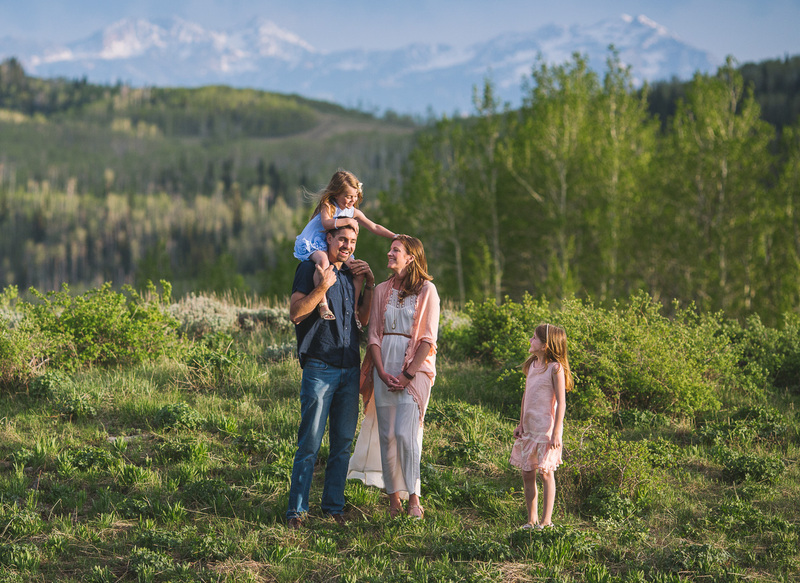 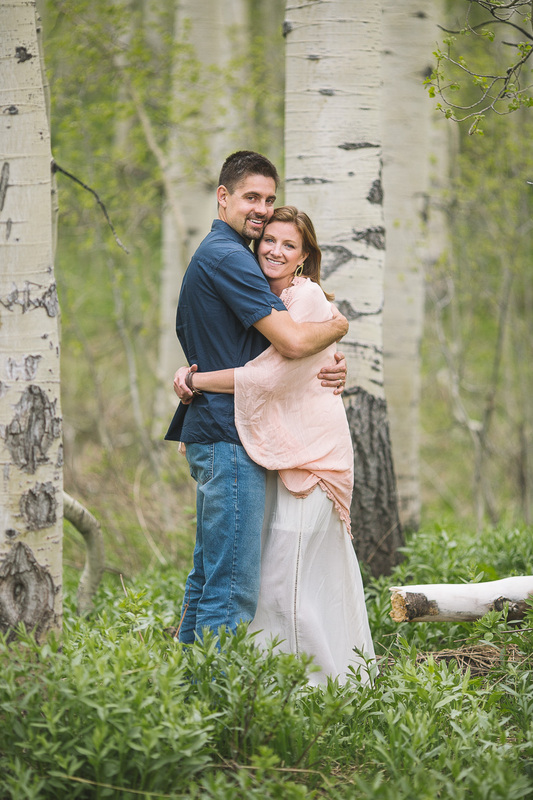 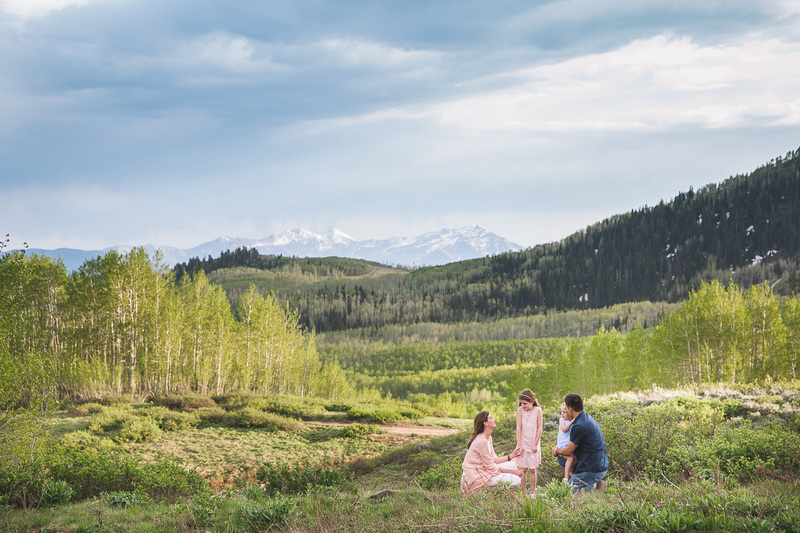 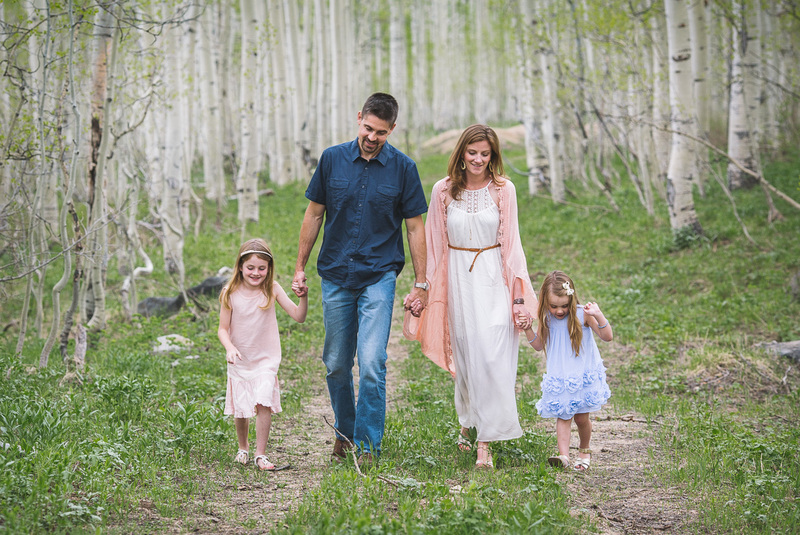 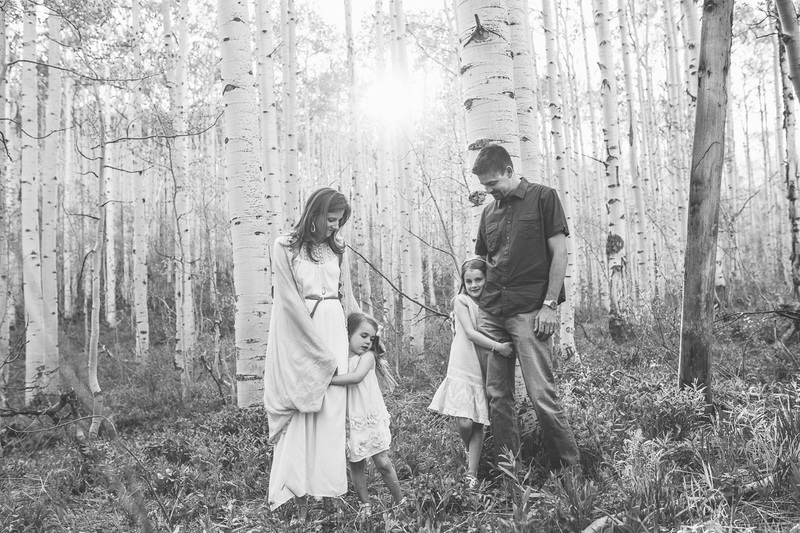 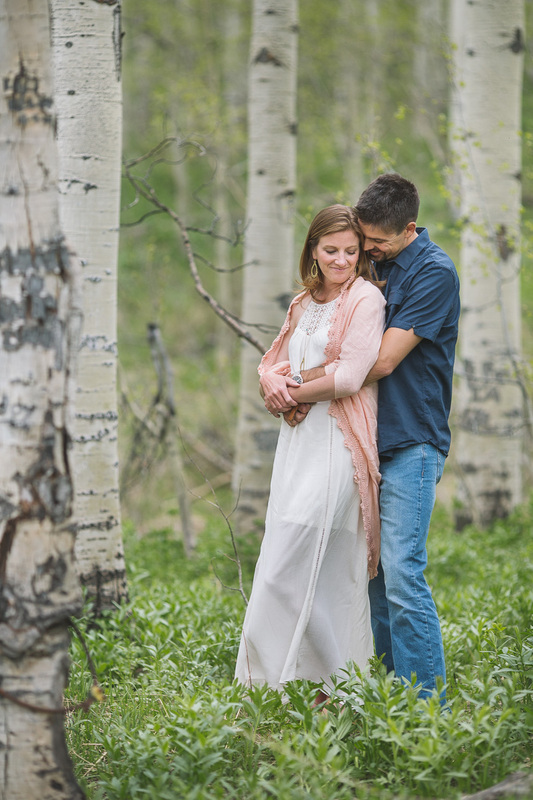 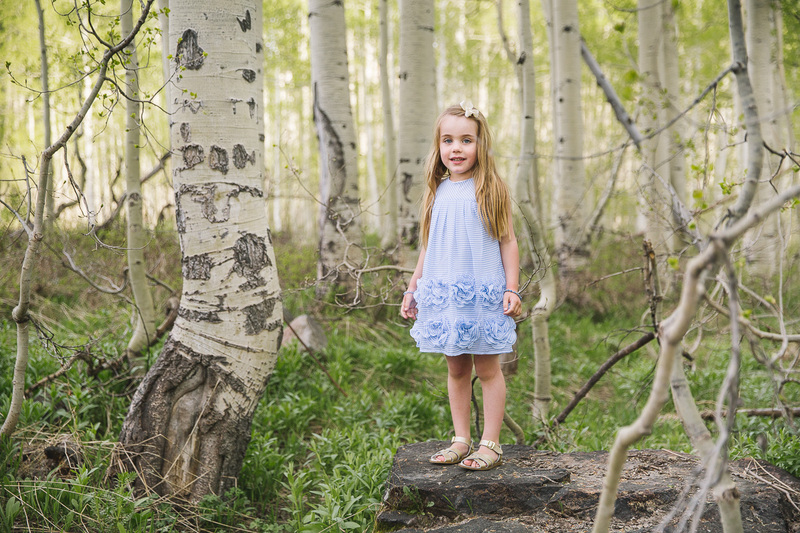 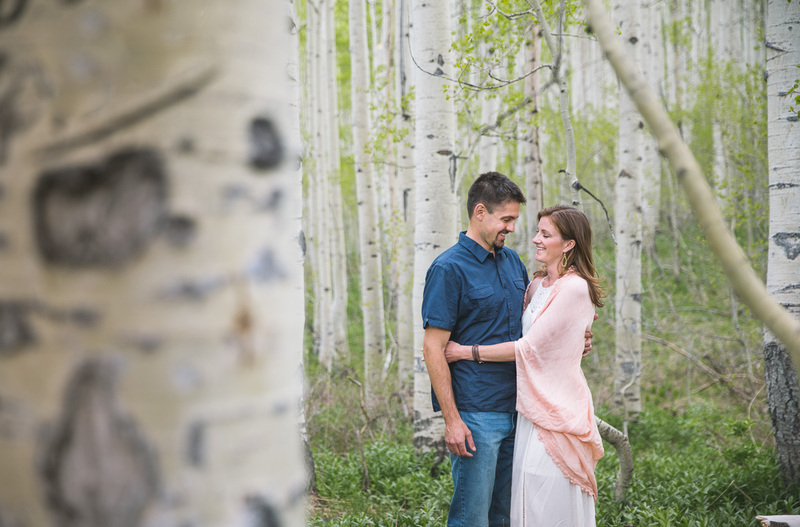 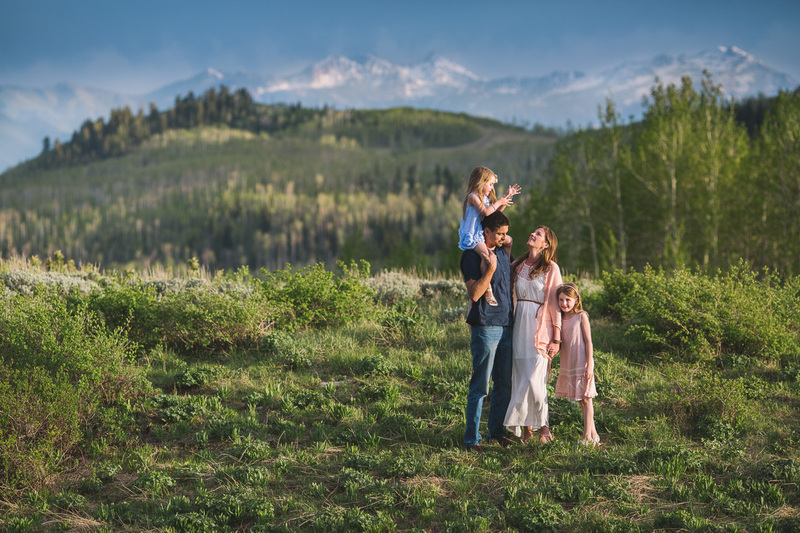 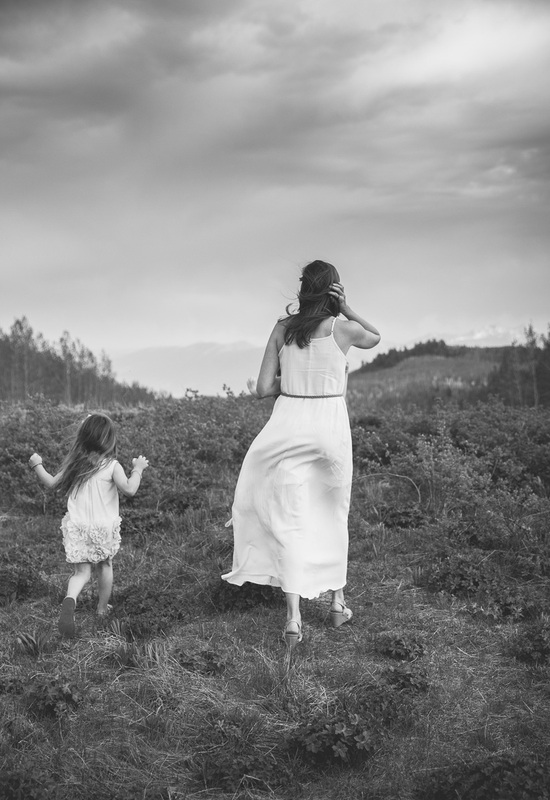 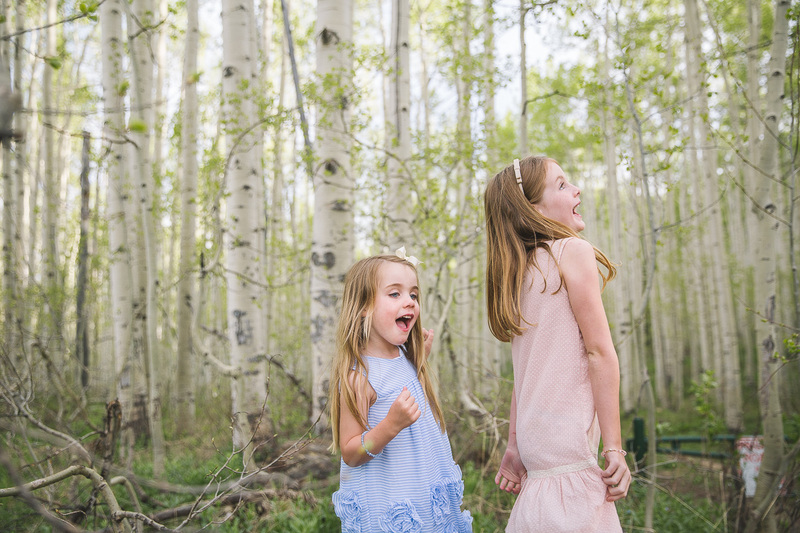 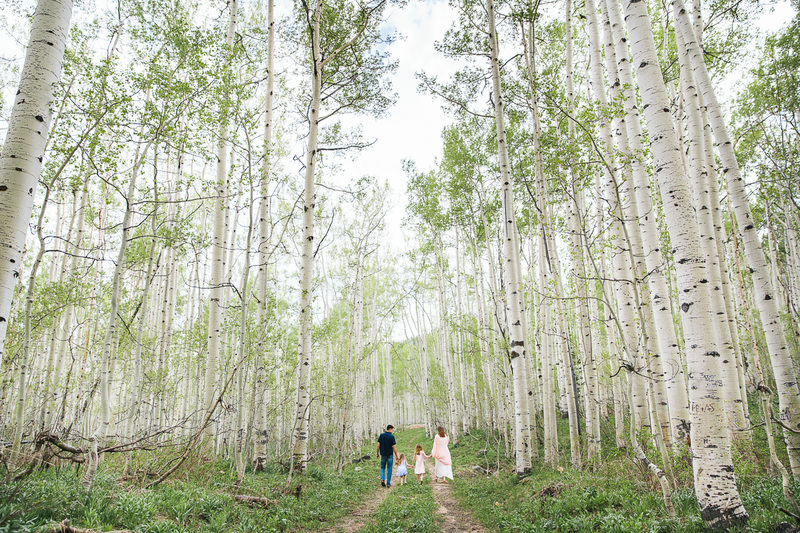 Janelle Rose is a wedding and portrait photographer based in Cheyenne, Wyoming where she lives with husband Andy (a pediatrician) and their two beautiful and spirited girls. 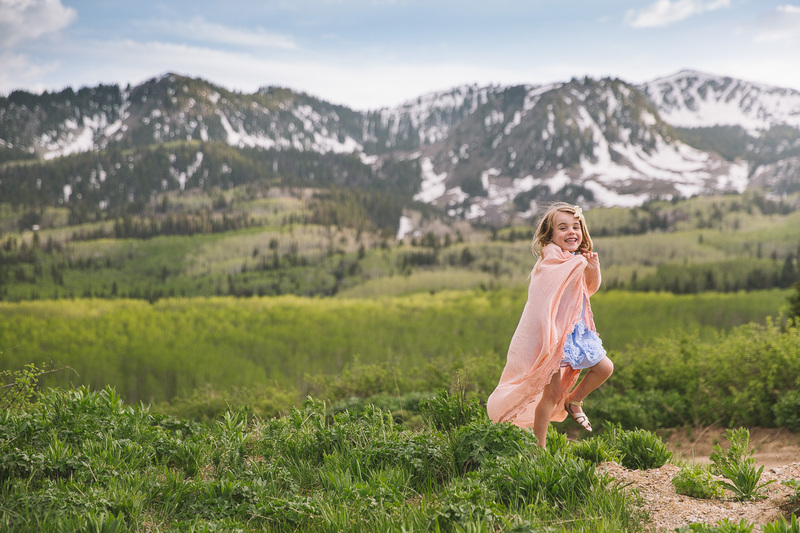 This session was particularly breathtaking with the backdrop of stormy weather!